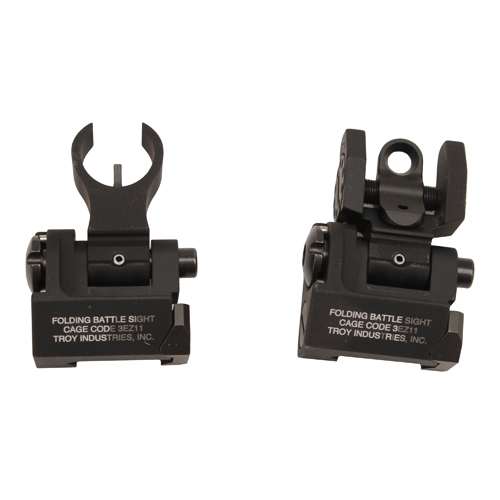 Troy BattleSights set the world standard for performance and durability. 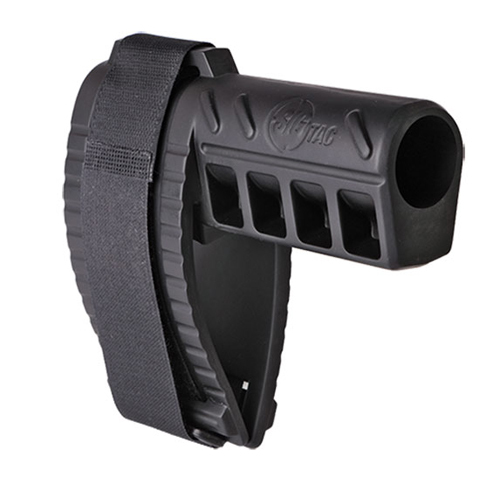 Now, Troy has developed a rugged low-profile sight designed for firearms with top rails higher than the standard M4. 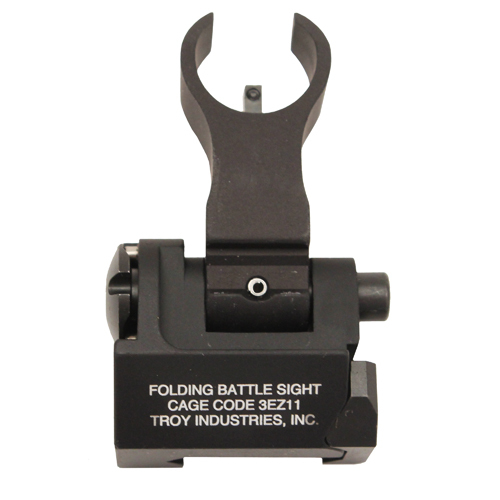 For shooters who favor a sightline that's as close to the barrel as possible, or for those with raised top rail systems, the Troy Micro BattleSight provides an ideal solution. 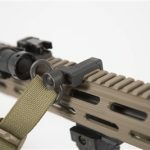 The Troy Micro BattleSight greatly enhances weapons such as the new IAR, the Sig Sauer 556 Pistol and Carbine, POF 416 & 417, FN Scar, Robinson Armament XCR, Heckler & Koch 416 & 417 and other weapons with raised top rails. Troy Micro BattleSights are rugged, reliable and Battle Ready. Sold as a set only. 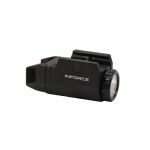 Be the first to review “Troy Industries Micro- HK Sight Set Black, Folding” Click here to cancel reply.